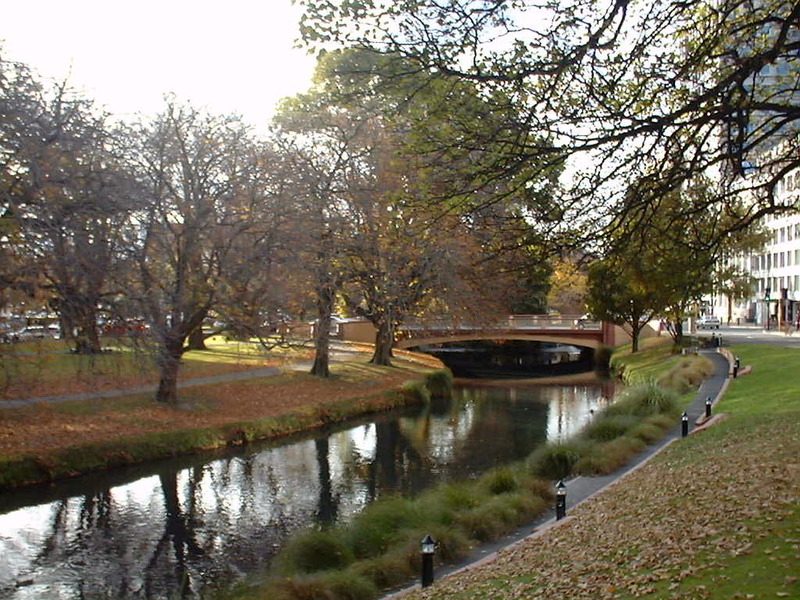 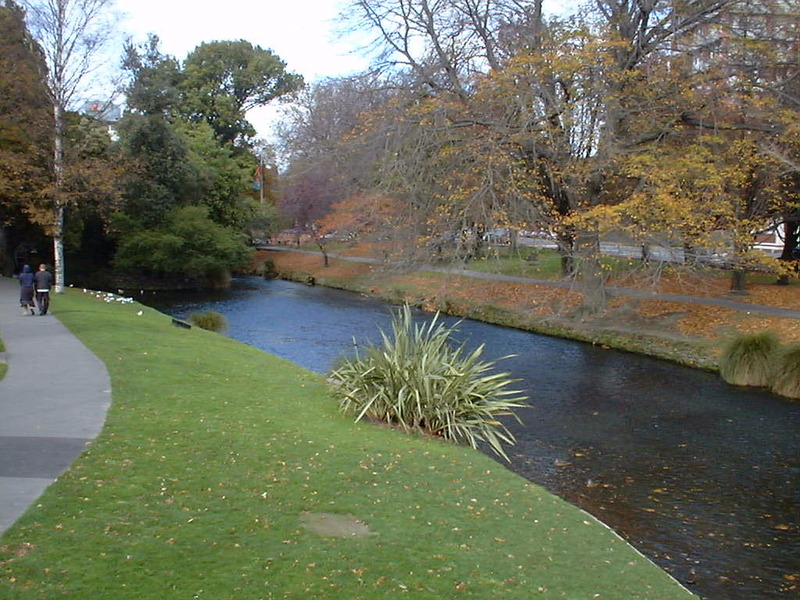 The River Avon flows through the middle of downtown Christchurch and is surrounded by a nice greenbelt with walkways and benches. 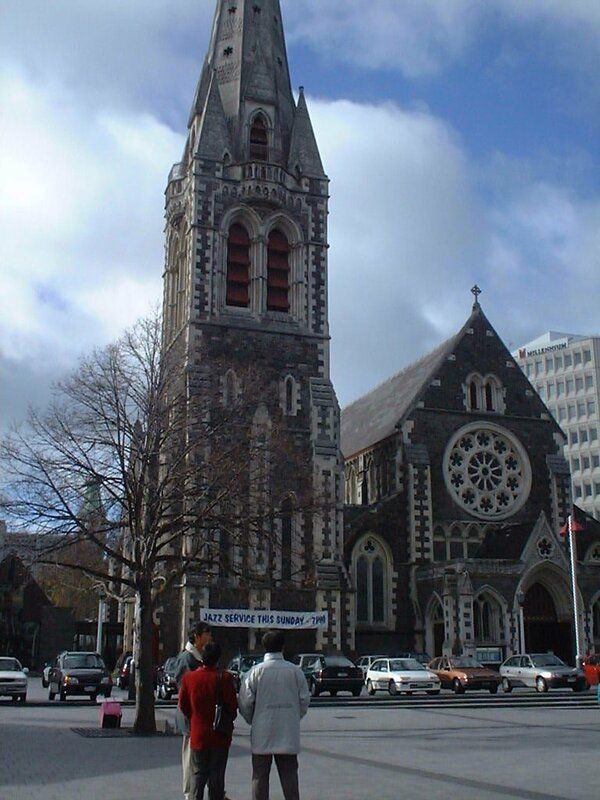 This church is on the main square in the middle of town. 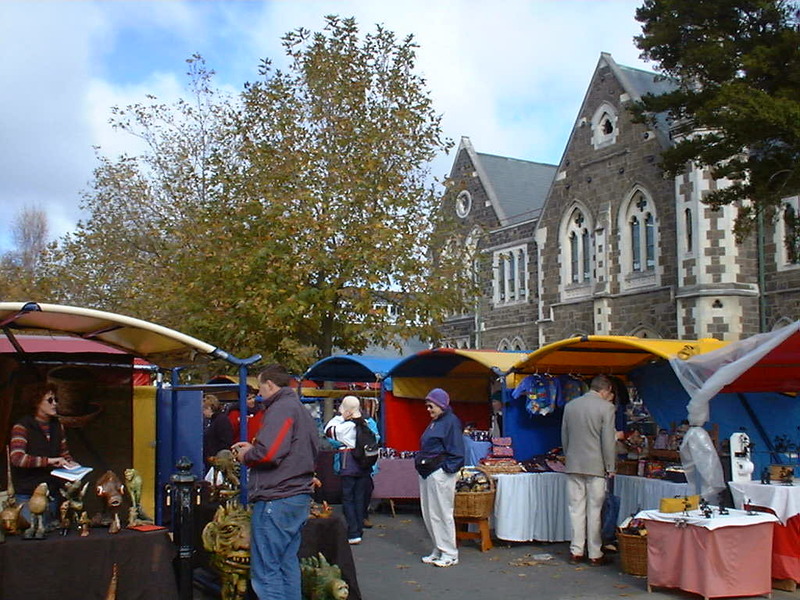 They had a craft market going on, selling food and lots of sheep products.